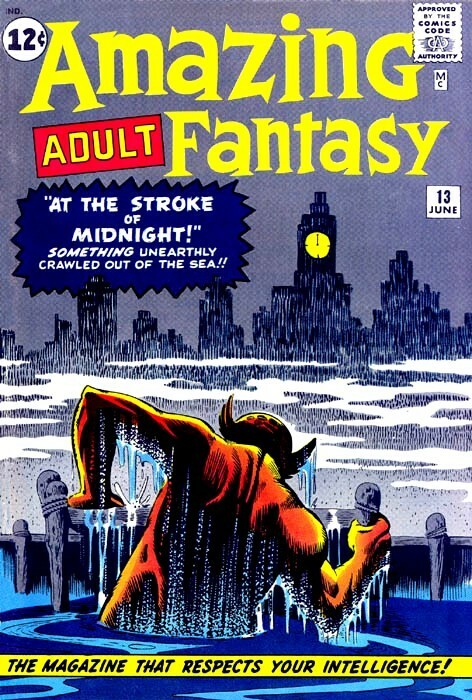 Amazing Adult Fantasy (1961) -13- "At the Stroke of Midnight!" Titre : "At the Stroke of Midnight!" Info édition : Contient les récits: The Unsuspecting, Great Zeus, The Little Gypsy Tea Room, The Ultimate Weapon et At the Stroke of Midnight.